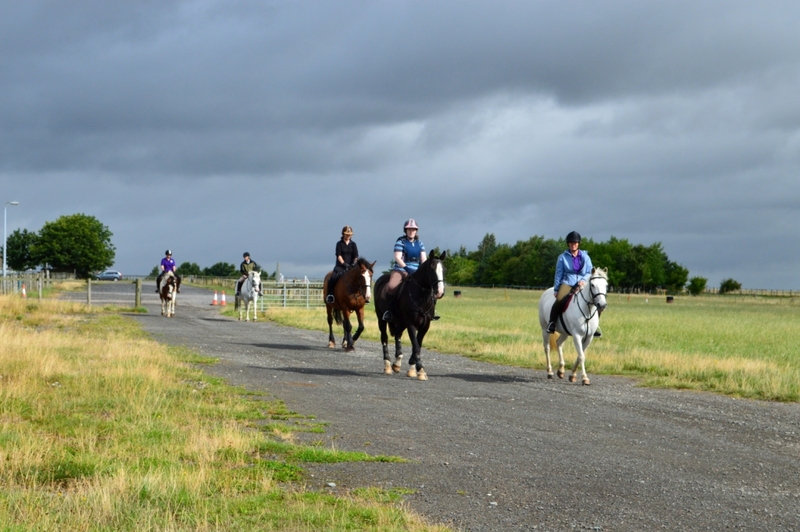 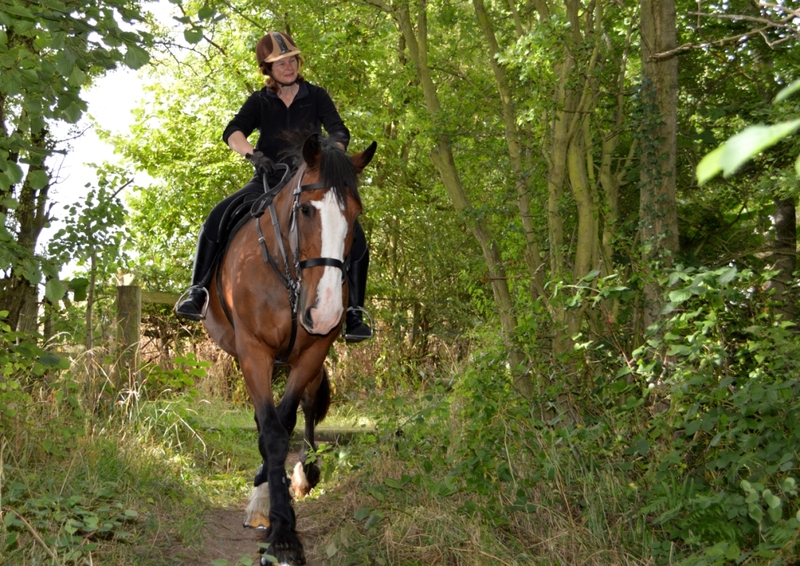 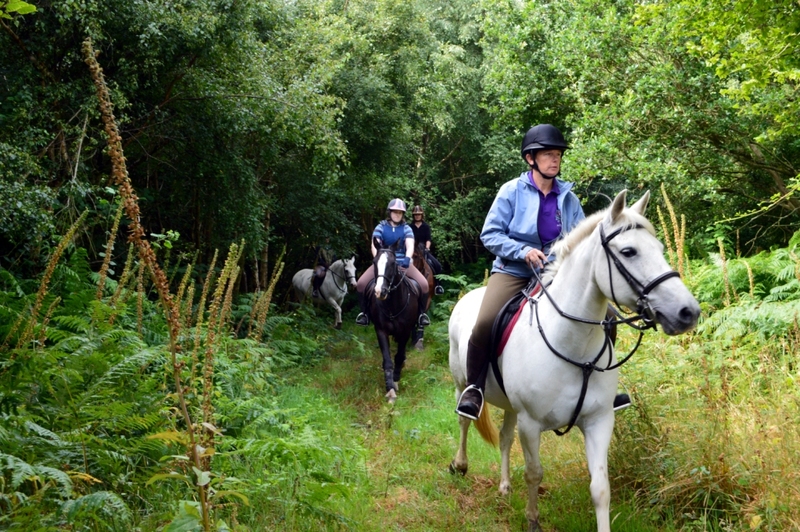 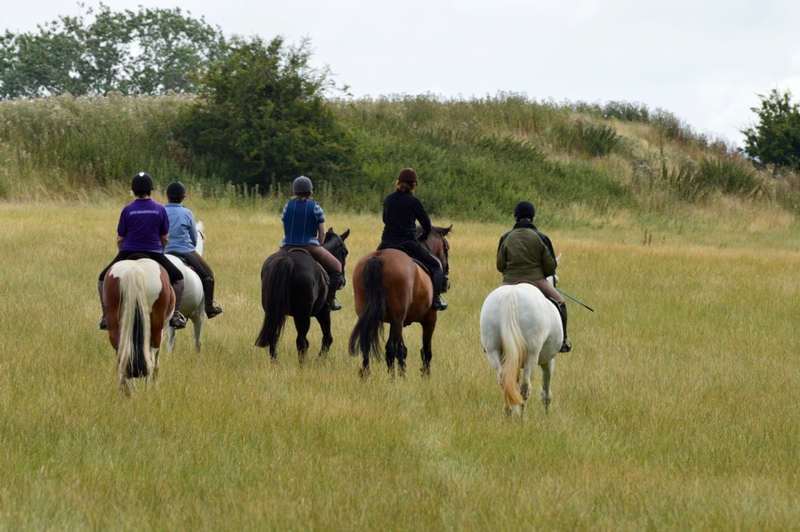 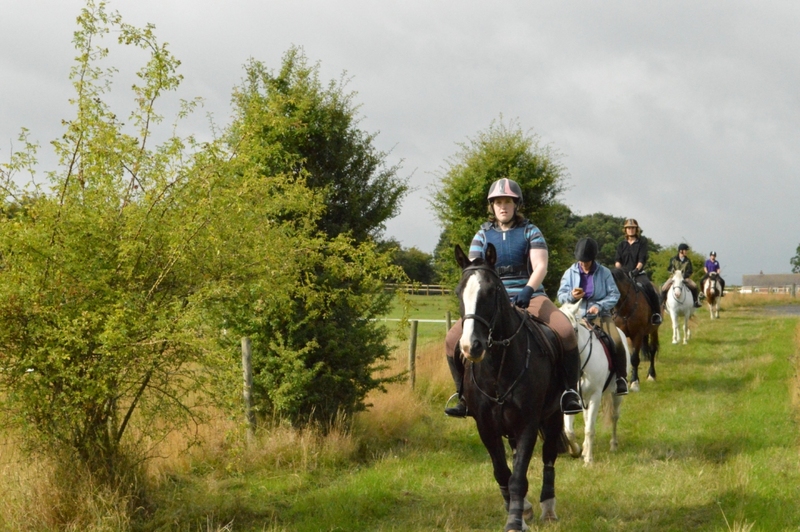 Situated 7 miles south of Shrewsbury, Berriewood provides an excellent environment for instruction, training and leisure riding. 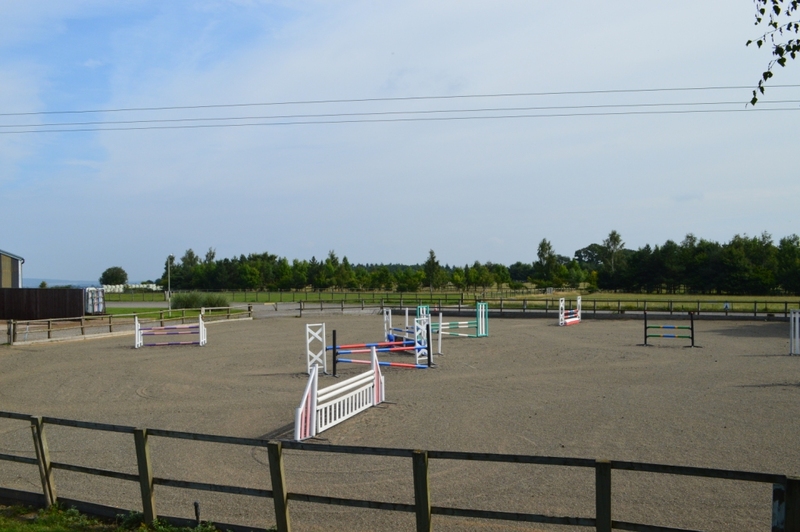 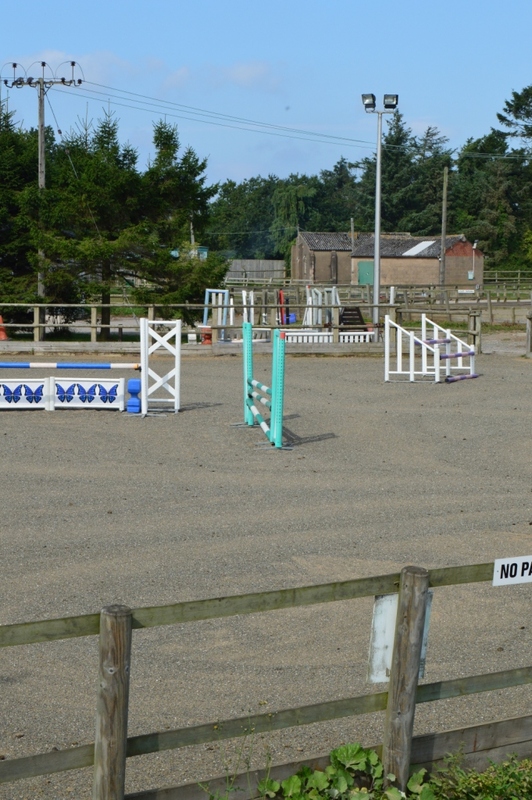 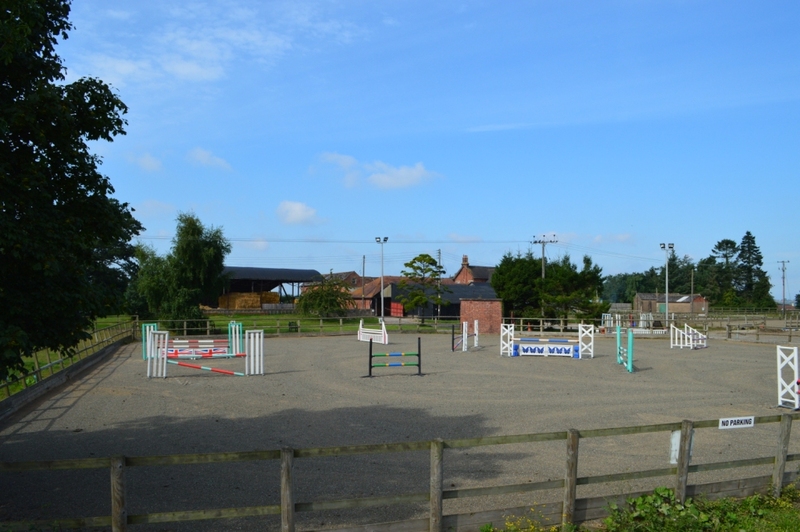 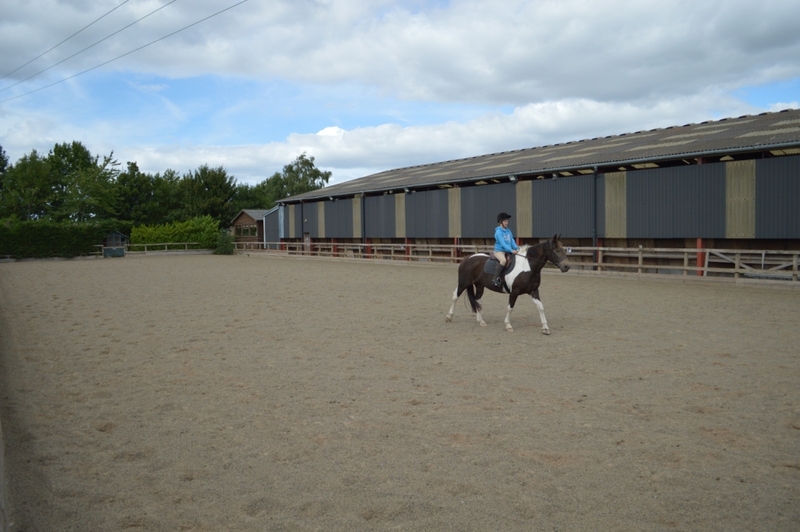 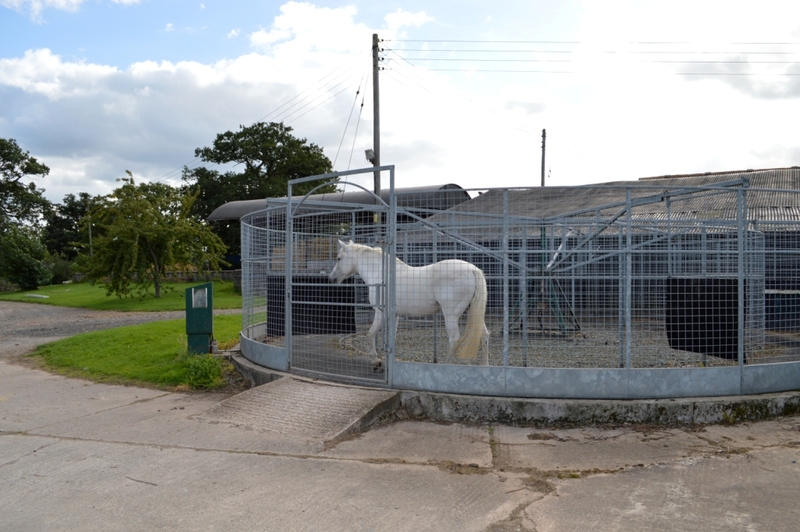 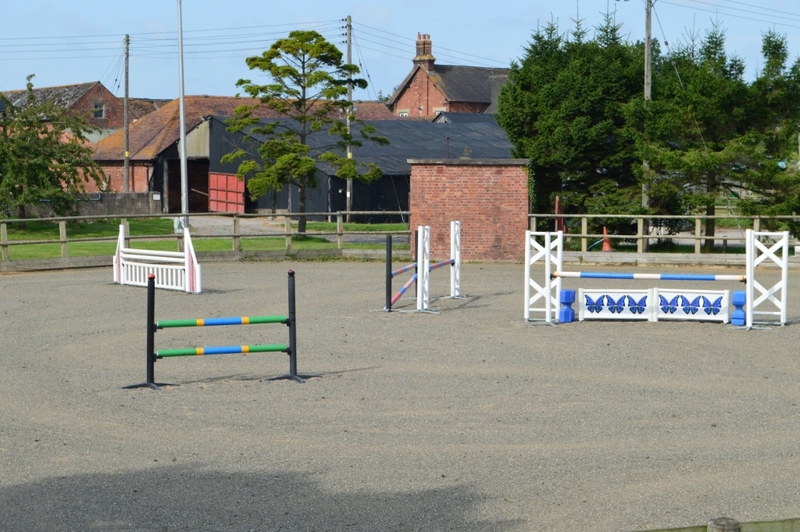 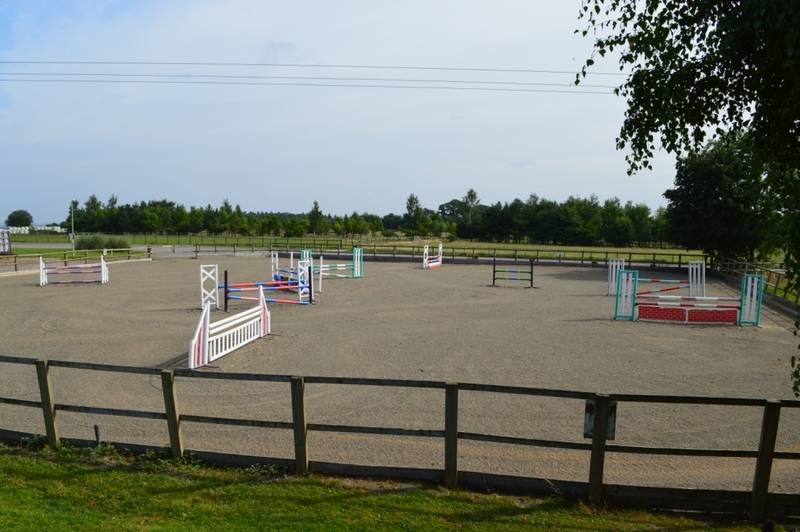 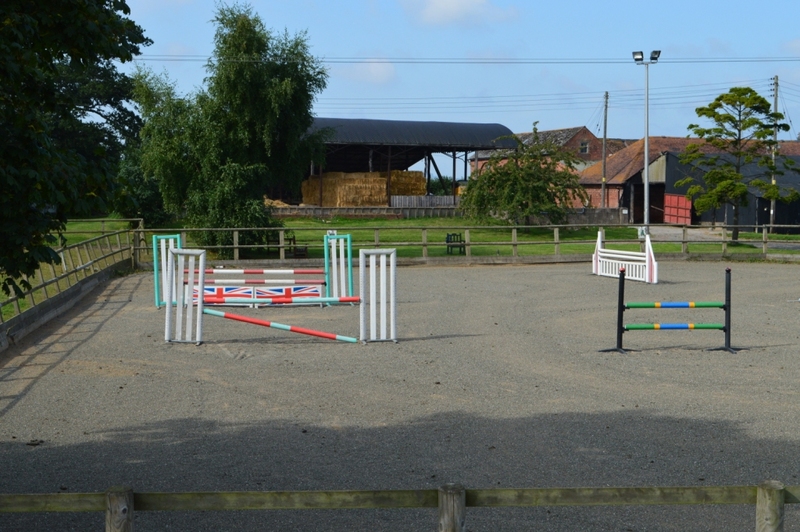 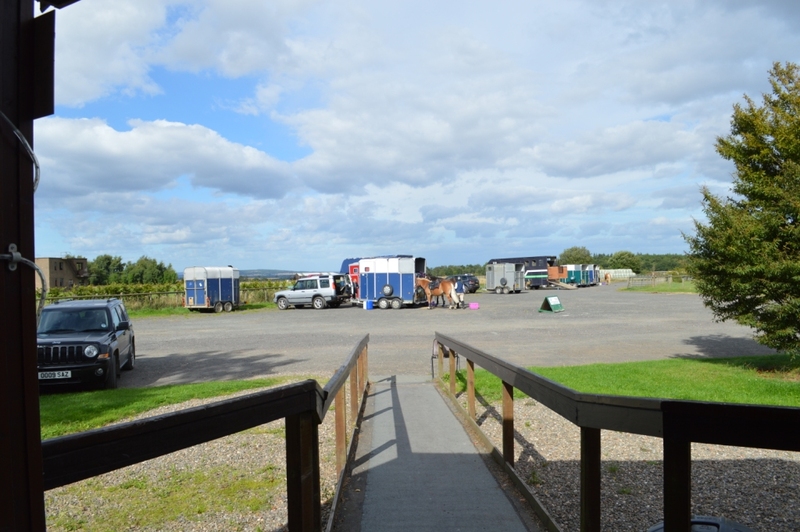 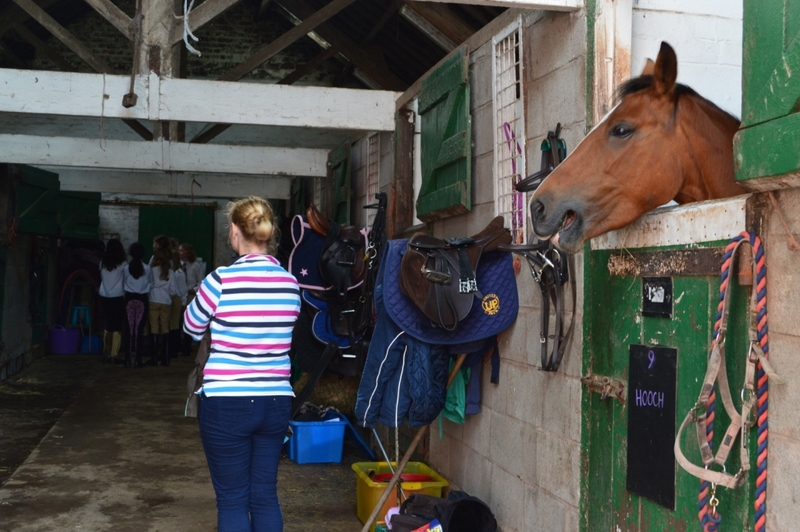 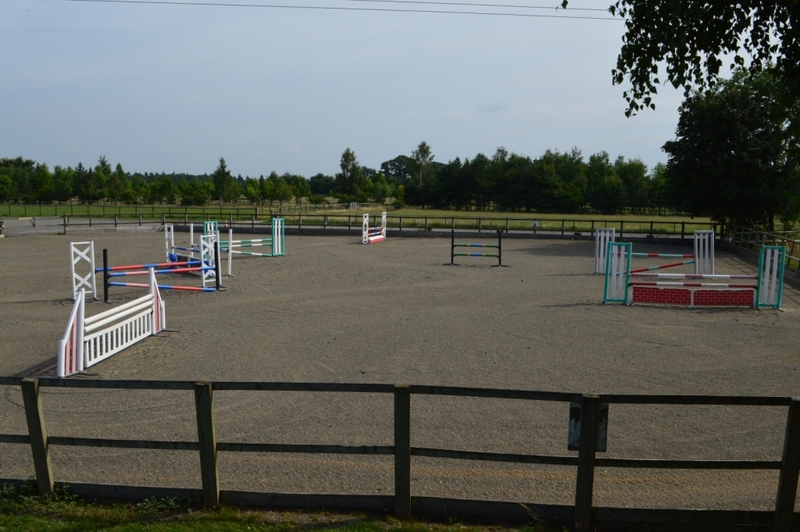 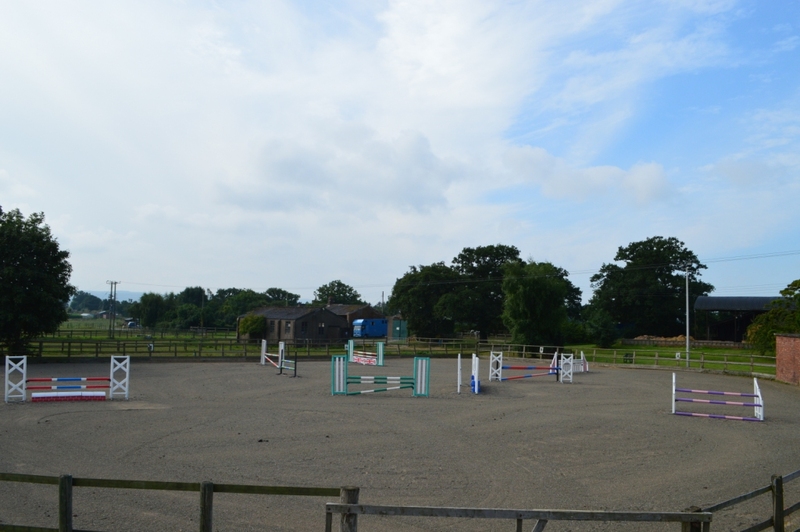 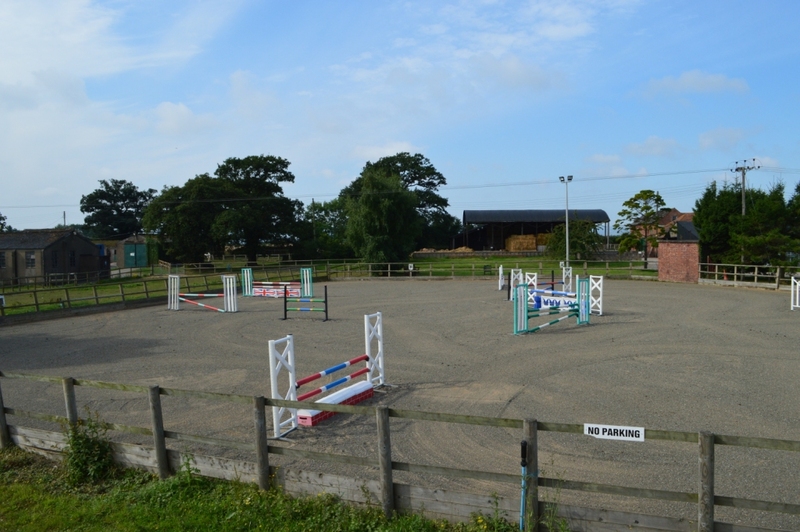 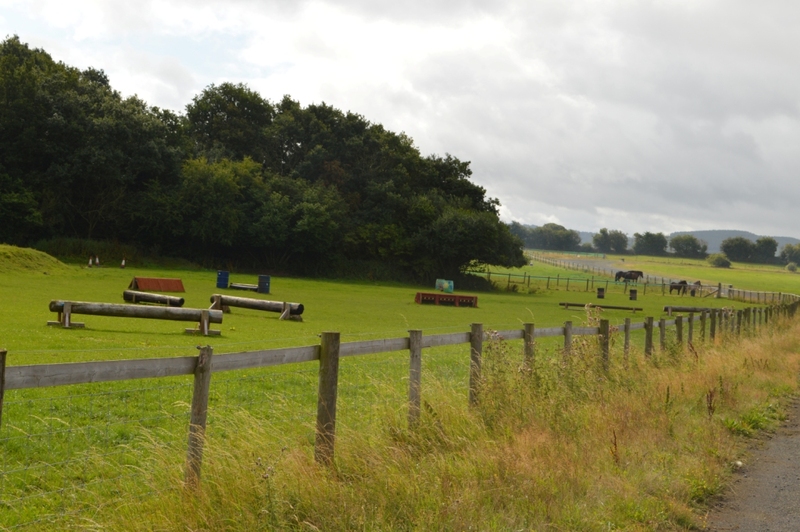 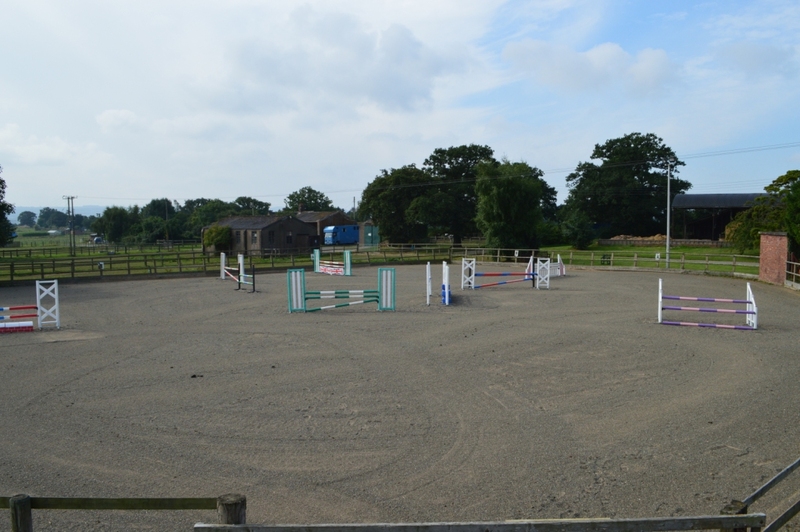 The facilities comprise of 100 acres of grass and woodland as well as a variety of riding surfaces, including an indoor school. 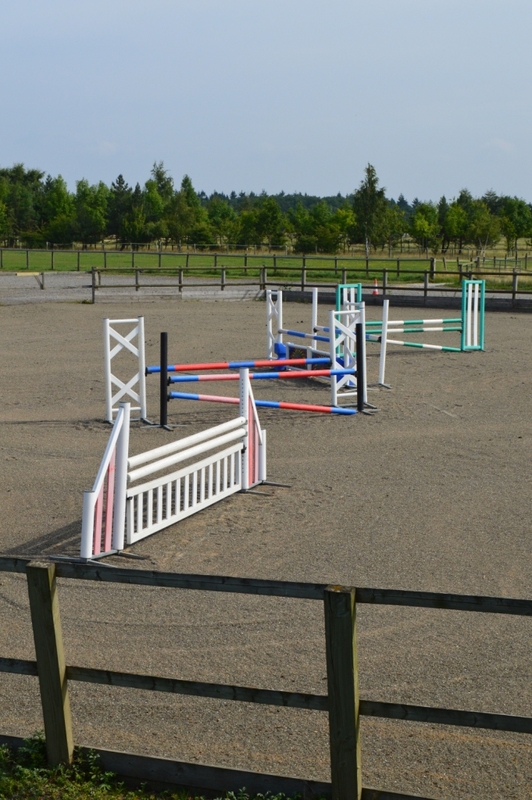 There is ample hard parking, a club room and changing facilites. 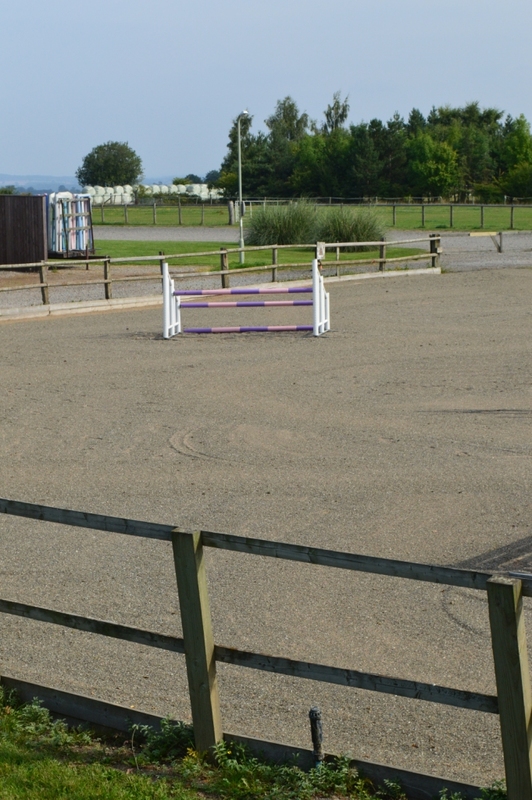 20m x 40m surface with spectator gallery. 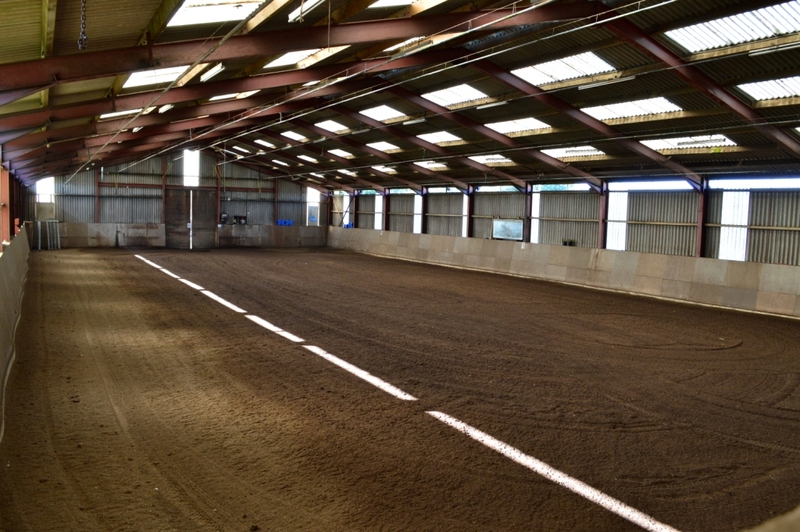 20m x 60m enclosed surface. 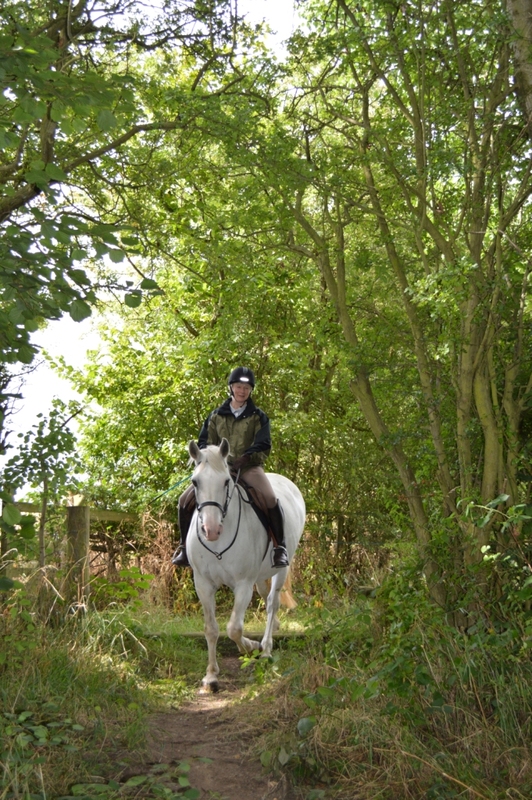 100 acres of woodland and grass for hacking on site. 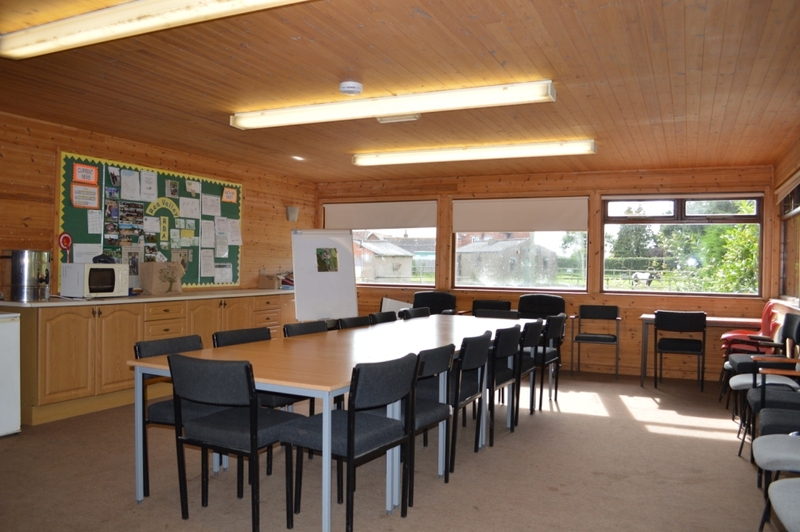 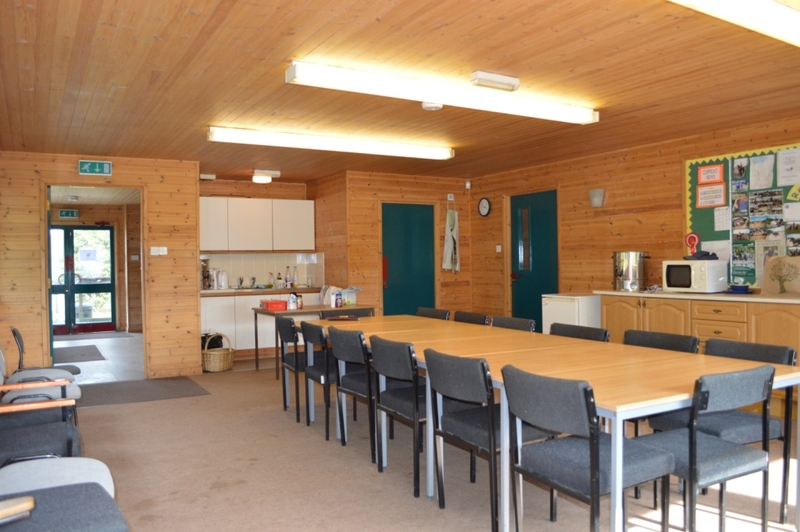 Versatile club room suitable for meetings and events. 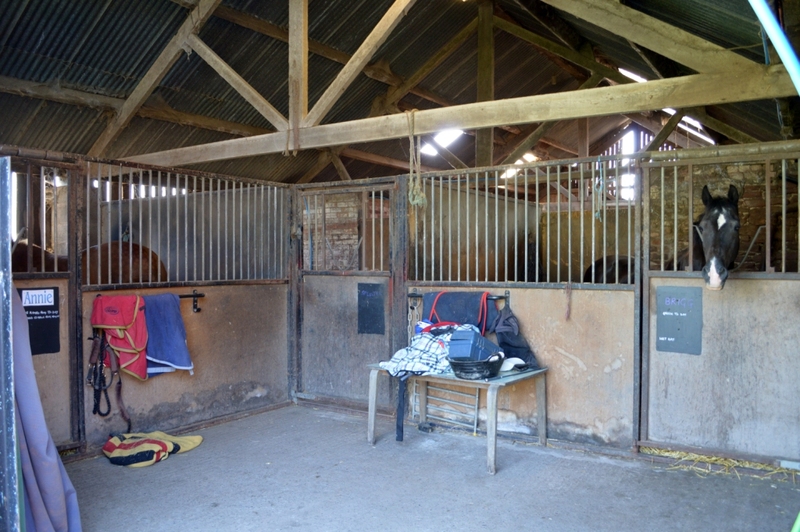 Available to liveries and visiting horses.